Thanksgiving is almost here, so is Black Friday and CyberMonday. If you have been saving up all years, this is the time to spend LESS for MORE. 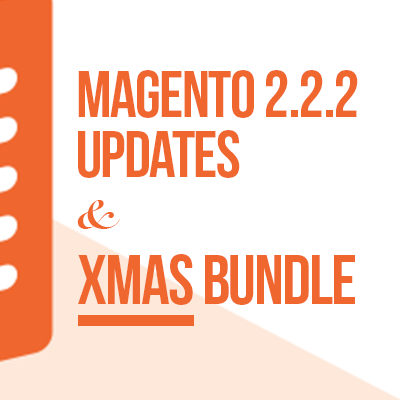 With all new extensions, themes and updates we recently made for our Magento 2 & 1 collections, it’s worth to join us. Happy Thanksgiving, Black Friday and Cyber Monday to you all. May God bless You all always! 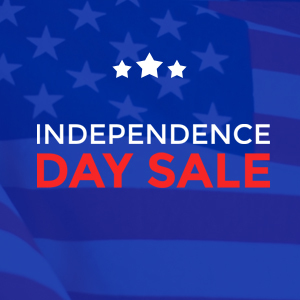 (Offer Ended) Celebrate 4th of July – Up to 35% OFF!